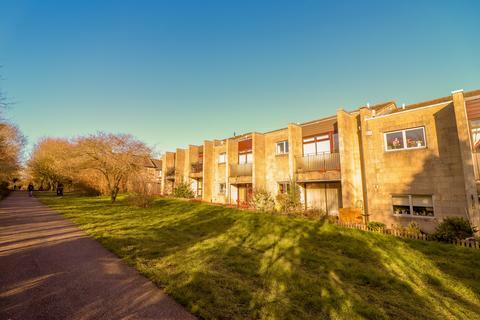 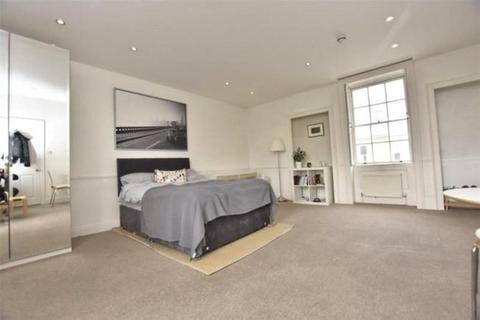 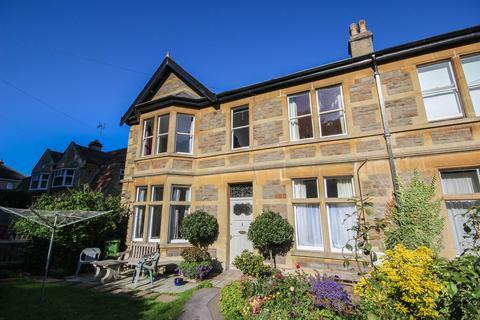 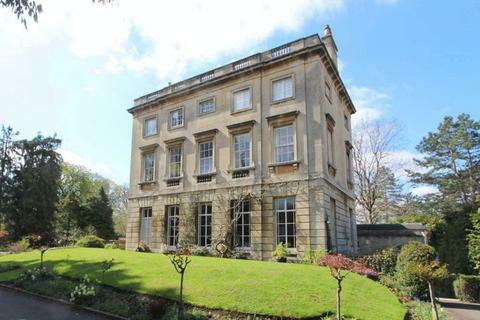 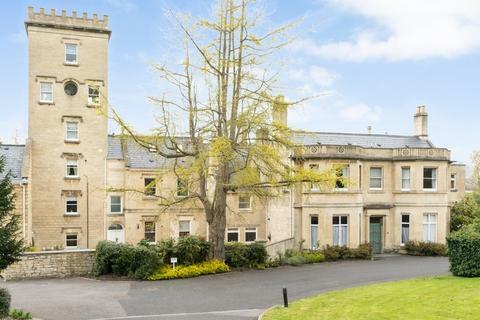 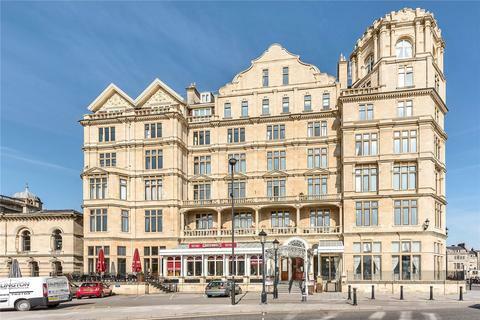 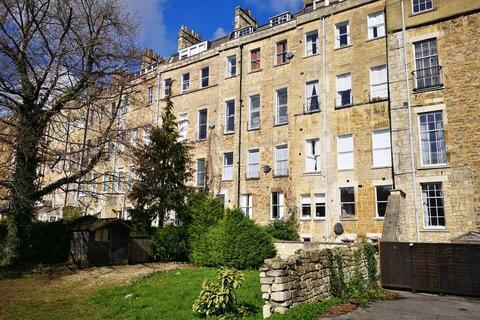 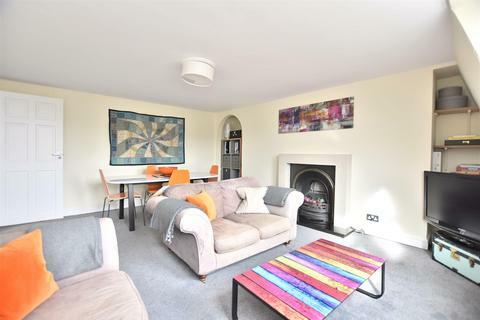 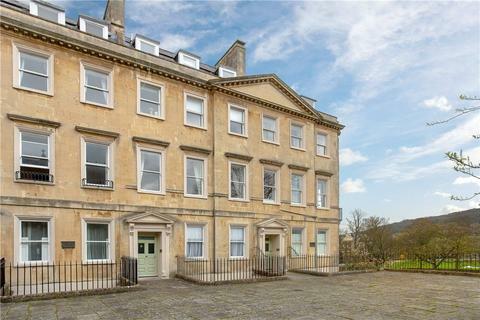 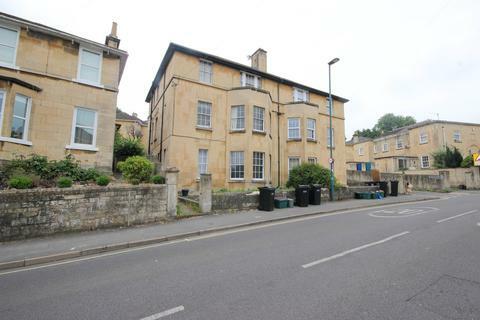 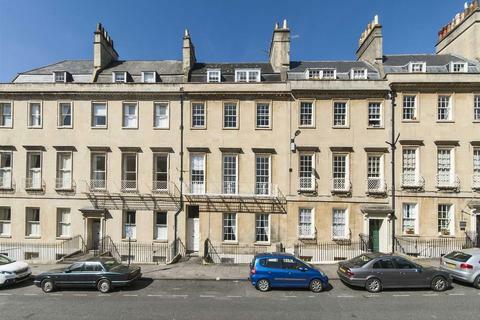 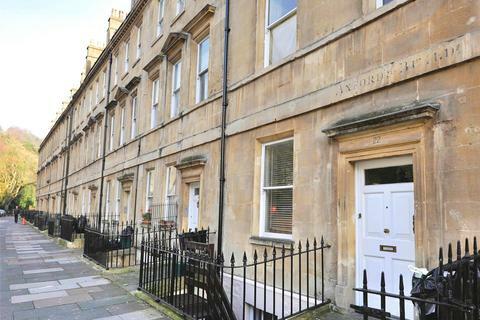 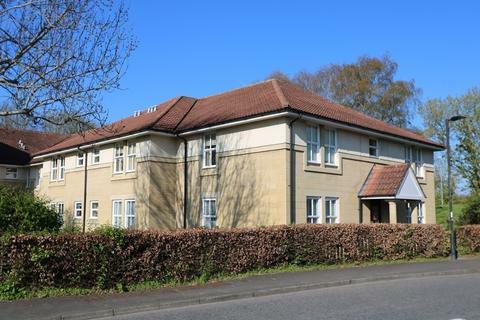 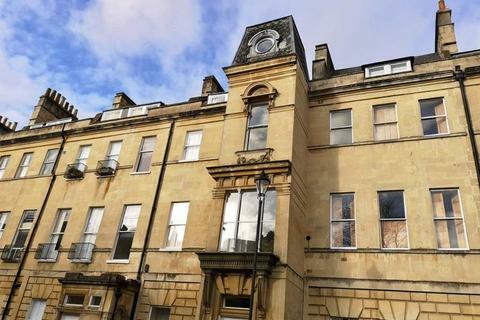 A ground floor, garden apartment in central Bath. 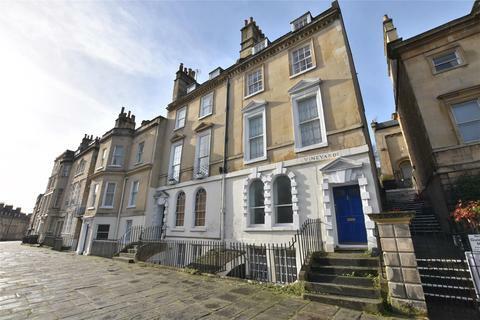 Situated on the Vineyards within a grade II listed Georgian townhouse. 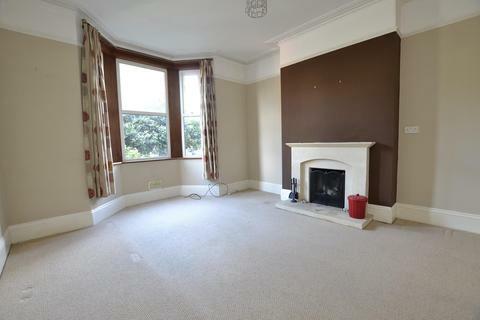 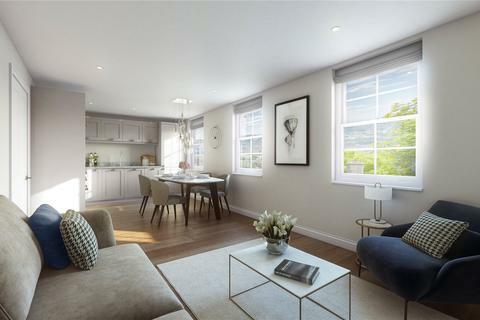 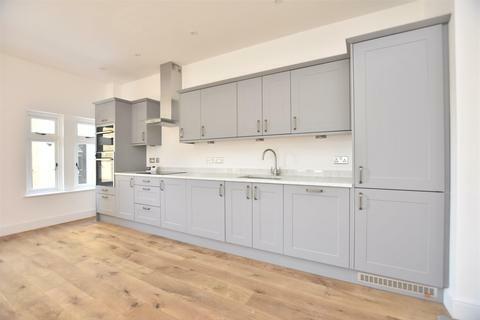 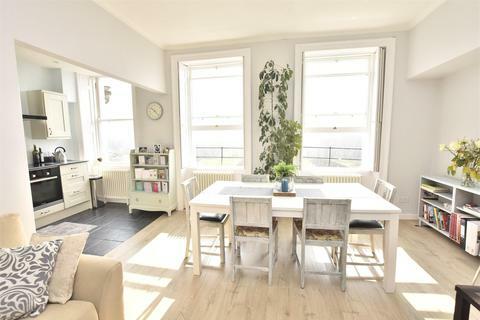 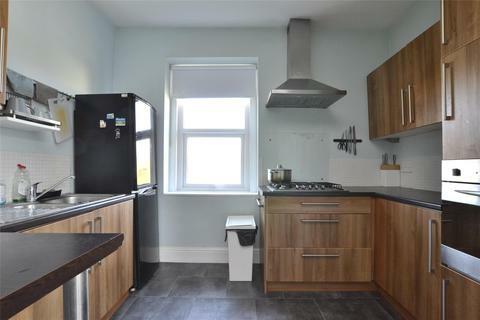 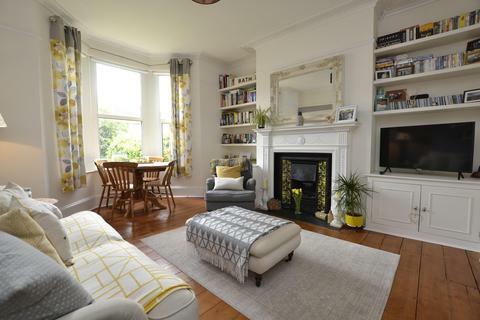 The home is well presented with superb sitting room and kitchen diner. 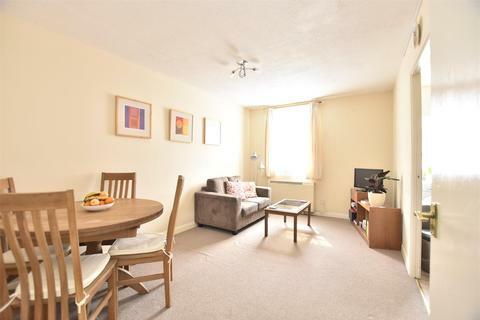 Private courtyard garden to rear.